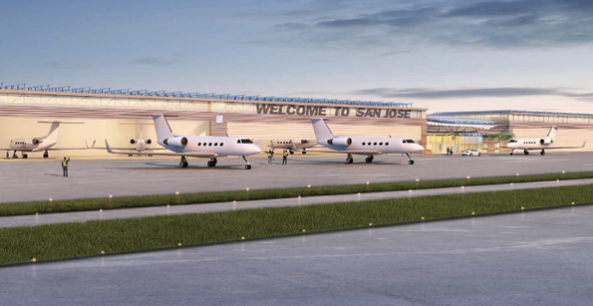 Signature Flight Support is a month or so away from breaking ground on an $82 million private jet center at SJC, which will also house Google's fleet. The location will have over a quarter million square feet of hanger space, making it the largest "fixed base operator" facility built in one phase over the last 30 years. 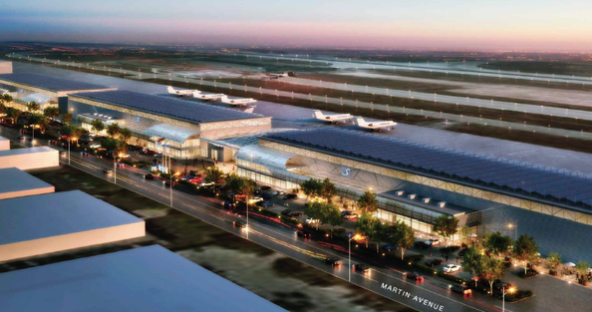 They are moving quickly in order to minimalize push-back from Atlantic Aviation, the current fixed base operator at the airport that is trying to block the project from happening. The project will create 200 construction jobs. 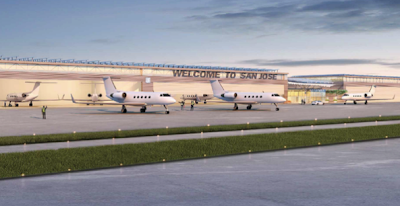 As for the city of San Jose, they will be collecting $2.6 million each year in rent (every little bit helps). 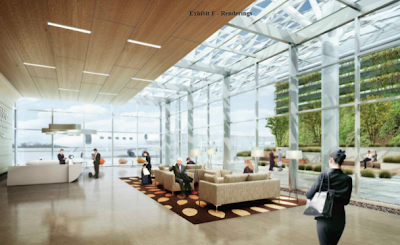 Great news, hope it gets going without delays. Great concept! I remember seeing this type of retail under freeways in Tokyo. It would make perfect sense for 87 & Santa Clara.